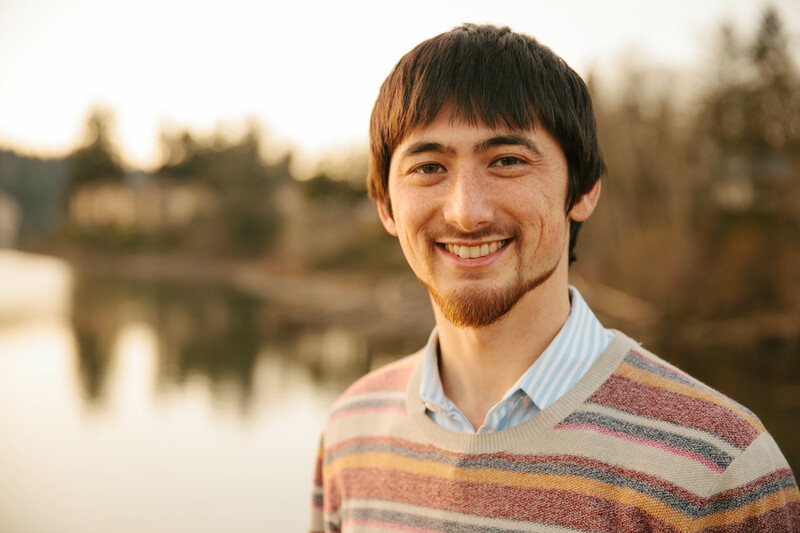 Eliot Sitt is a licensed acupuncturist and board certified herbalist practicing in Milwaukie, Oregon. He also offers Tuina Massage and Tai Chi classes. He is in network with major insurance companies that cover acupuncture, and also offers sliding scale community acupuncture treatments for those without insurance coverage. He is a graduate of Reed College and the Oregon College of Oriental Medicine. He has also studied at Nanjing University of Traditional Chinese Medicine in China and volunteered as a practitioner in rural Nepal with the Acupuncture Relief Project.